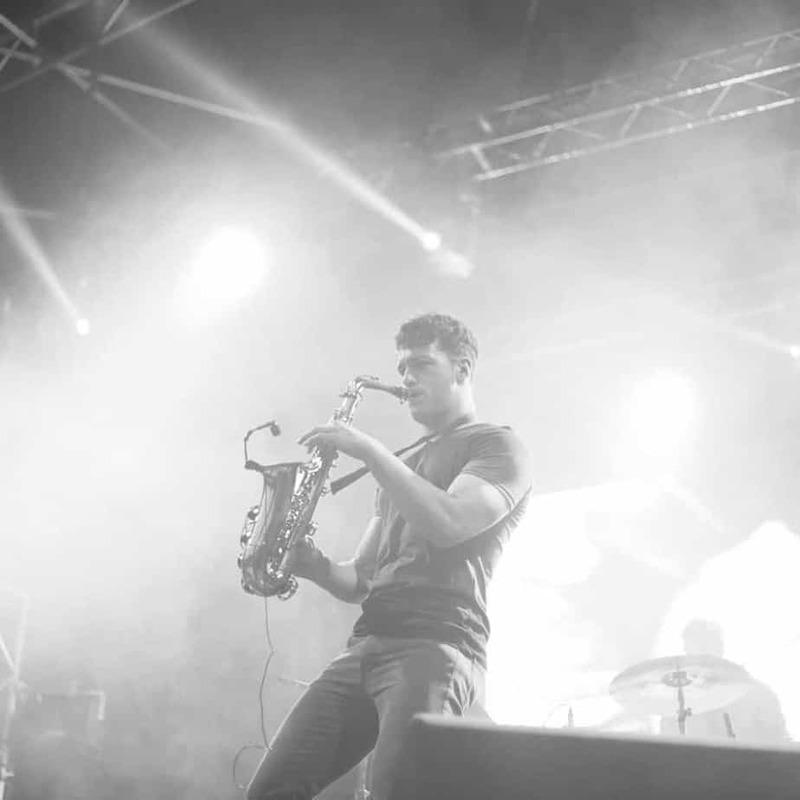 Sam King on Sax is a true expert in his field of saxophone accompaniment. With numerous years of professional education in commercial and jazz music, and experience alongside DJs and percussionists as a part of Fuse&Fade, he is the perfect add-on to any of our DJs. 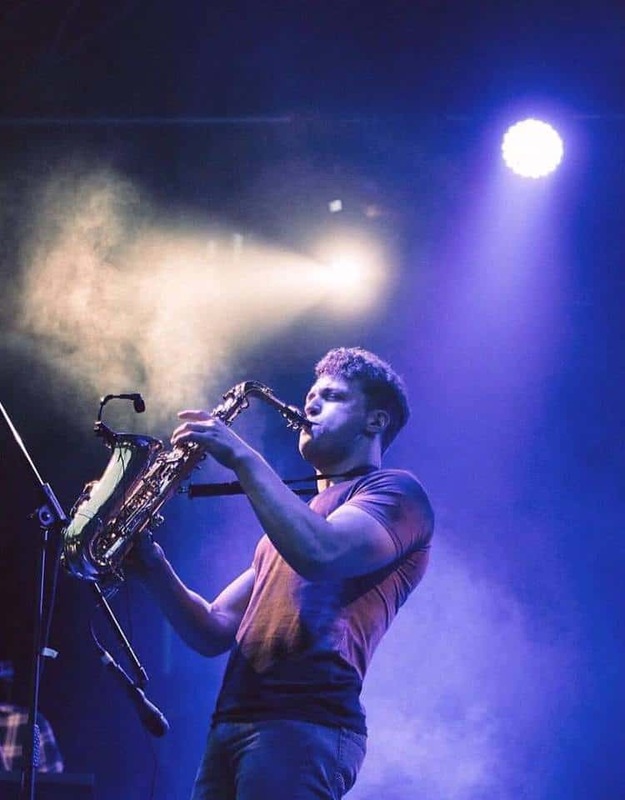 Over the last year he has performed across the country, including London highlights at Jewel Bar, Chiswick House, boat parties and Royal Holloway’s summer ball alongside Chase & Status, Nadia Rose and High Contrast. 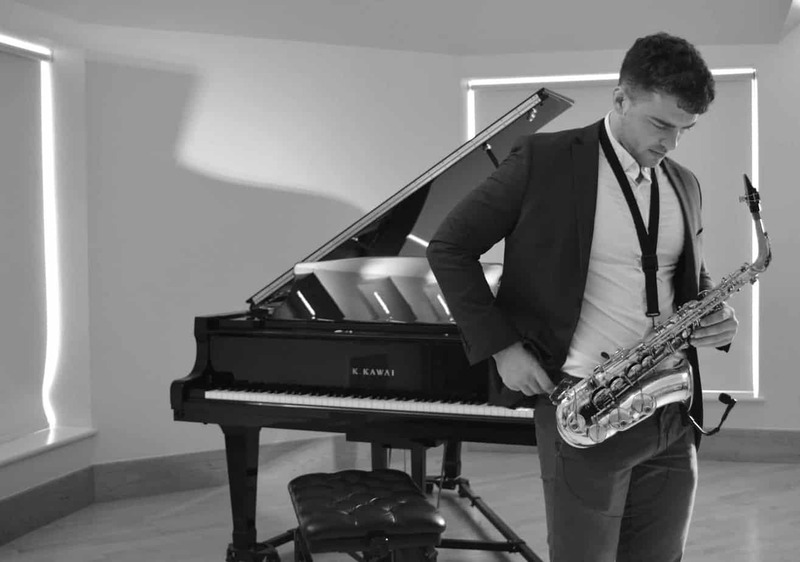 Today his level of expertise is such that he is also a fully-accredited saxophone and woodwind teacher.